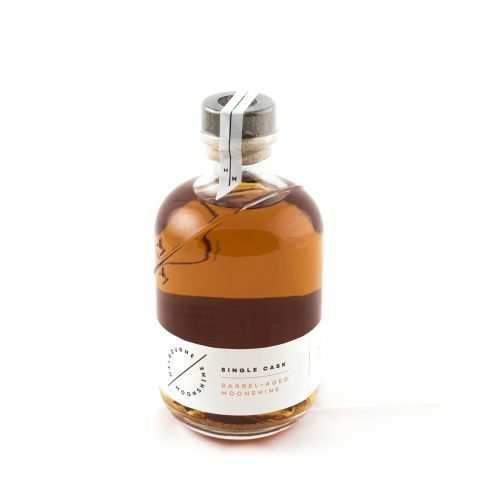 Our cocktail kits are a great way to sample premium, craft spirits and liqueurs. Chances are, when you discover a drop that you love, you’ll want to snap up a bottle for your liquor cabinet, so you can mix up that delicious cocktail recipe time and time again. 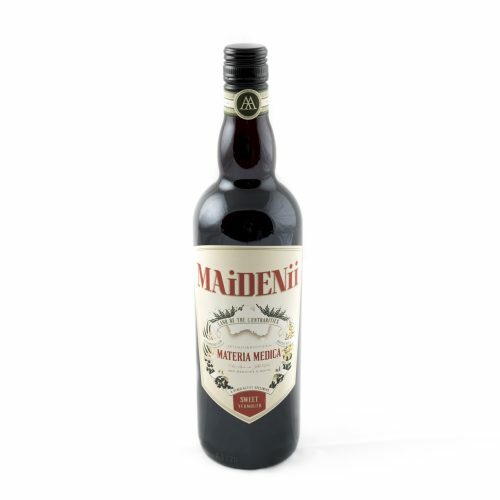 With so many amazing spirits and liqueurs out there, and only so much room in the home bar, it can be difficult to decide what to purchase from the bottle shop. It’d be so much simpler if we all had unlimited funds, as well as unlimited space in the liquor cabinet to fit all the booze and barware in the world. While in our imagination the home bar of our dreams might look more like the backbar at some fancy cocktail lounge, it is still possible to build a humble liquor collection that delivers bar quality cocktails at home. The first rule of stocking a home bar is invest in quality products for a few key drinks. The foundation of great cocktails is premium ingredients. Your home bar may have a modest menu, but it should be a good one. When building a home bar for the first time, our cocktail kits are a great way to taste test. 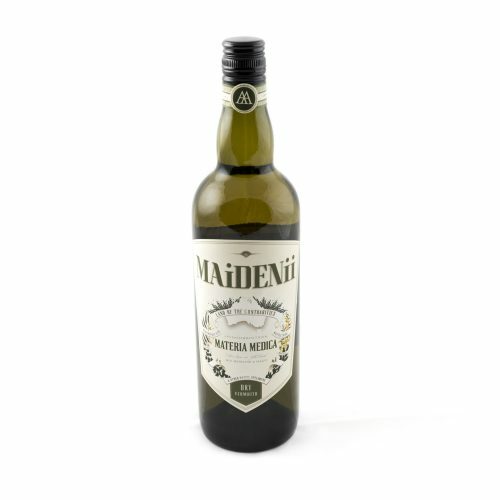 As you build your home bar, start with a couple of premium spirits, vermouth and bitters. Just having what you need to make a few great classics is the perfect base. As your collection grows, rotate a handful of favourites rather than stockpiling multiple bottles of the same type of spirit. Not all alcohol products have a long shelf life and you’ll want to get the most out of your investment. Also, you don’t want to get bored of the same thing all the time. Plan around the seasons where in summer you might have more of a desire to drink crisp, white spirits, such as vodka and gin, versus winter when we tend to drink warming, brown spirits like whiskies and rum. Don’t forget to stock up on syrups, mixers and cocktail garnishes. It’s amazing what a couple of different flavoured options can do to shake things up. It’s a great way to create variety in an otherwise modest cocktail menu.